The International Premium Cigar & Pipe Retailers Association, a Washington D.C.-based trade organization that represents retailers of premium tobacco products and their suppliers, has appointed two new members to its executive management team. Scott C. Pearce, a former director of marketing with the American College of Radiology, has been brought in to serve as executive director, while Dawn Conger, a five-year employee of the IPCPR, has been promoted to vice president of operations. Pearce is succeeding Mark Pursell, the former CEO of IPCPR, who stepped down in October 2017. The executive director will assume the responsibilities of CEO. He will begin his new job on May 7. Dawn Conger, the new vice president of operations, has been with the IPCPR since 2012. She previously worked as the director of the association’s trade show, where she was responsible for marketing, budgeting, logistics, staff and vendor management. 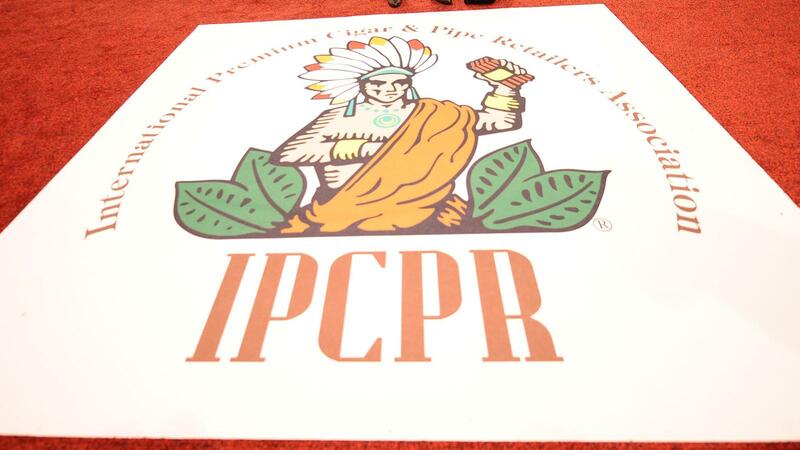 The IPCPR trade show is the largest trade show for the American cigar industry, known for being the venue where cigar companies debut new products. This article first appeared in the May 1, 2018 issue of Cigar Insider.